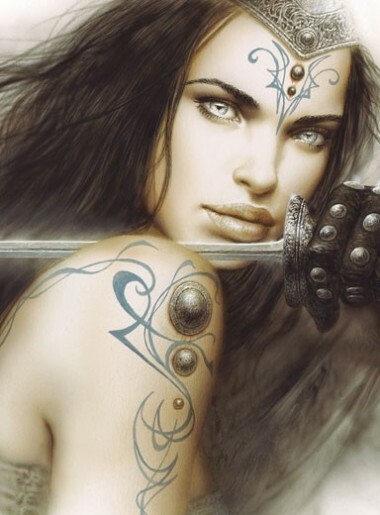 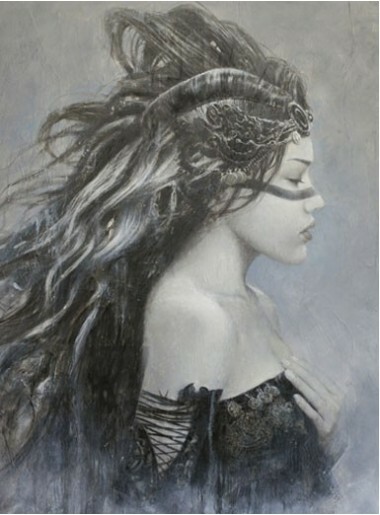 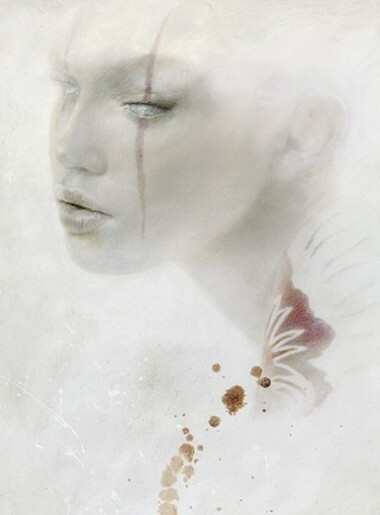 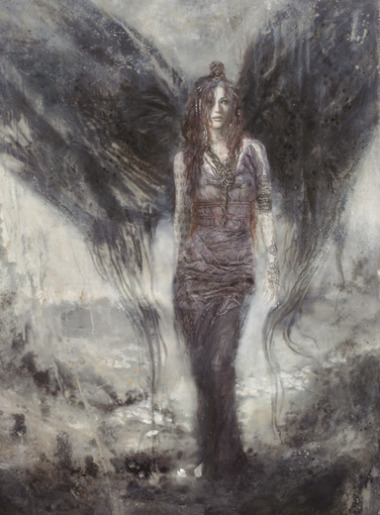 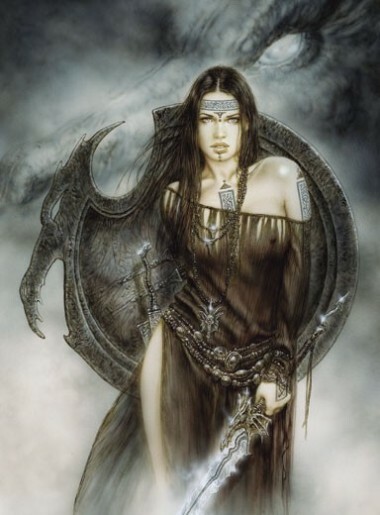 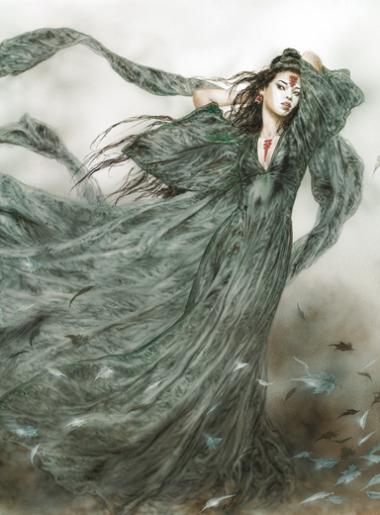 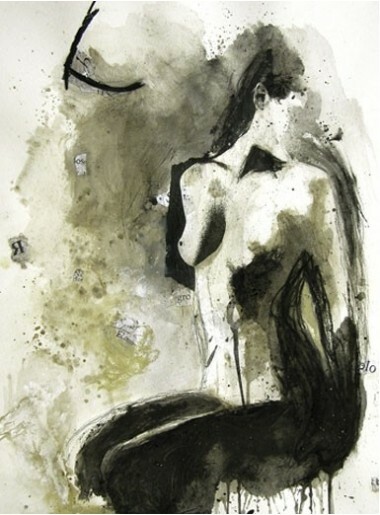 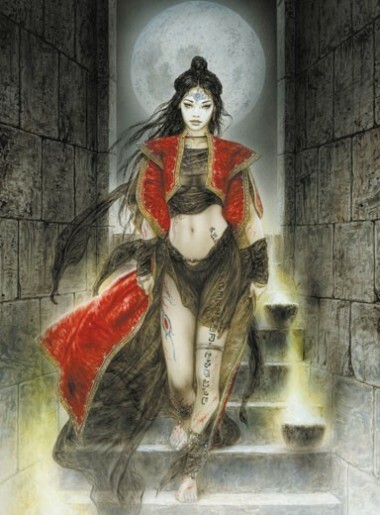 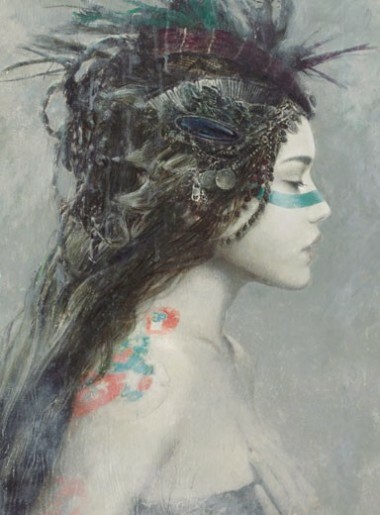 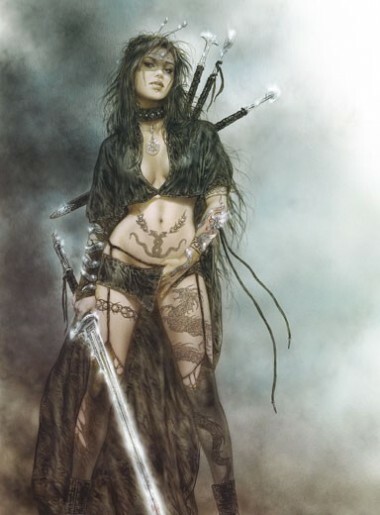 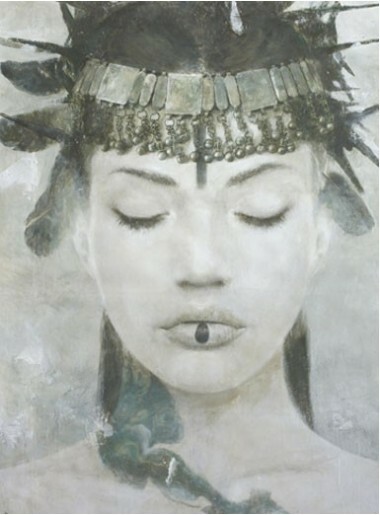 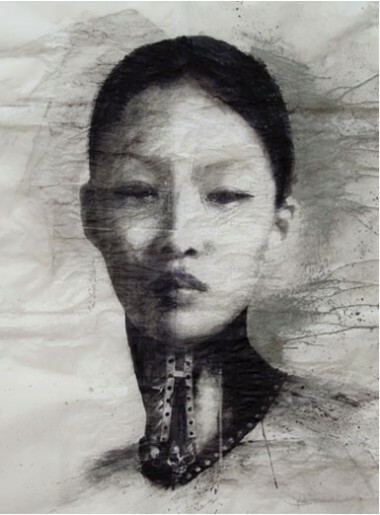 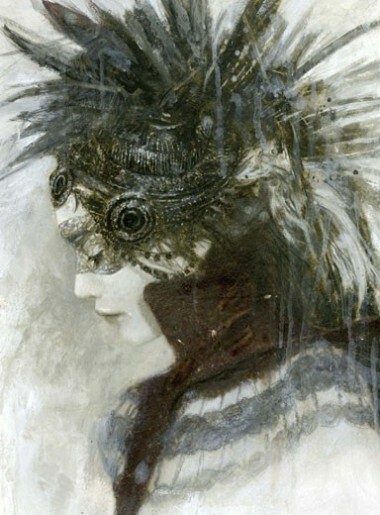 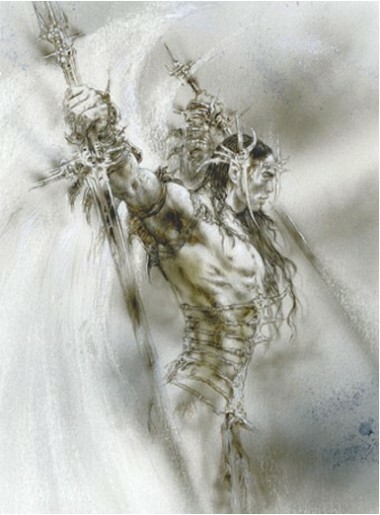 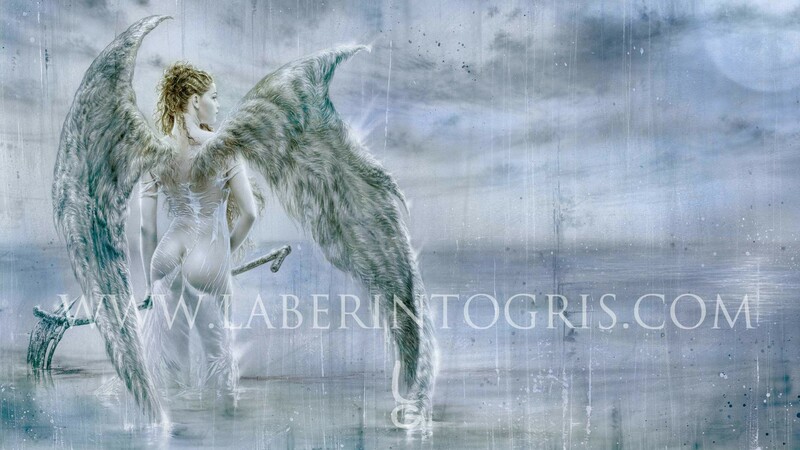 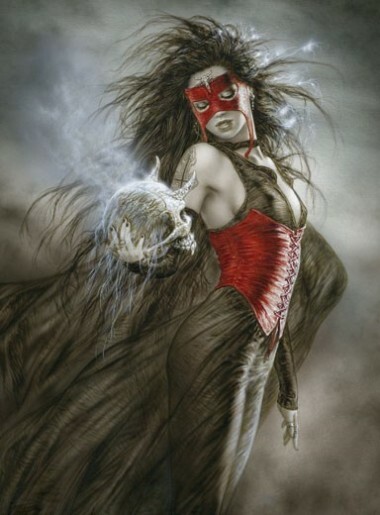 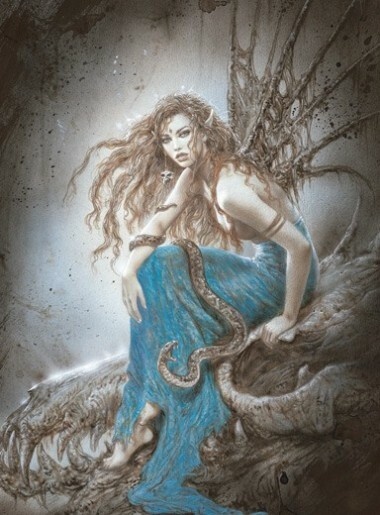 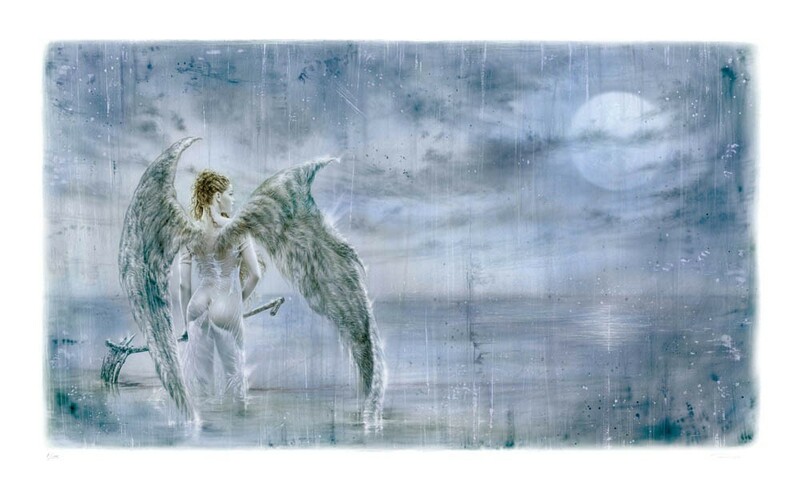 This work from Luis Royo’s internationally-acclaimed book III Millennium was originally published individually in large format because of the poetry expressed in each brushstroke and its pervading sensibility. 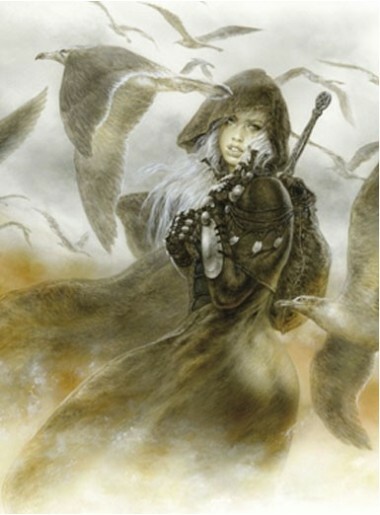 This is why we have chosen it for this special edition, in which its lyricism can be fully appreciated. 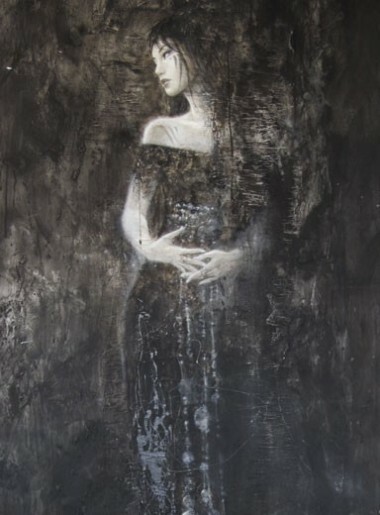 The painter pays homage to Laetitia Casta by incorporating her into his fantastic world, creating a magnificent work which does justice to his intention. 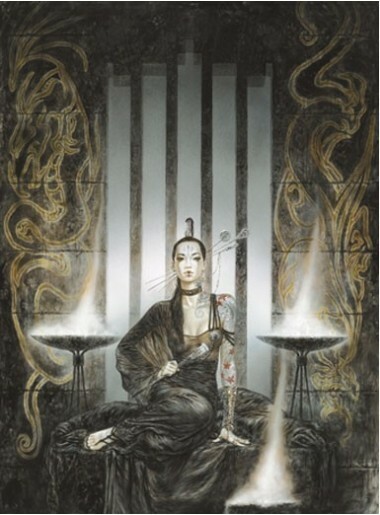 Furthermore, the artist has taken part personally in modifying the tonalities for this publication, creating a work that is even more special and different.